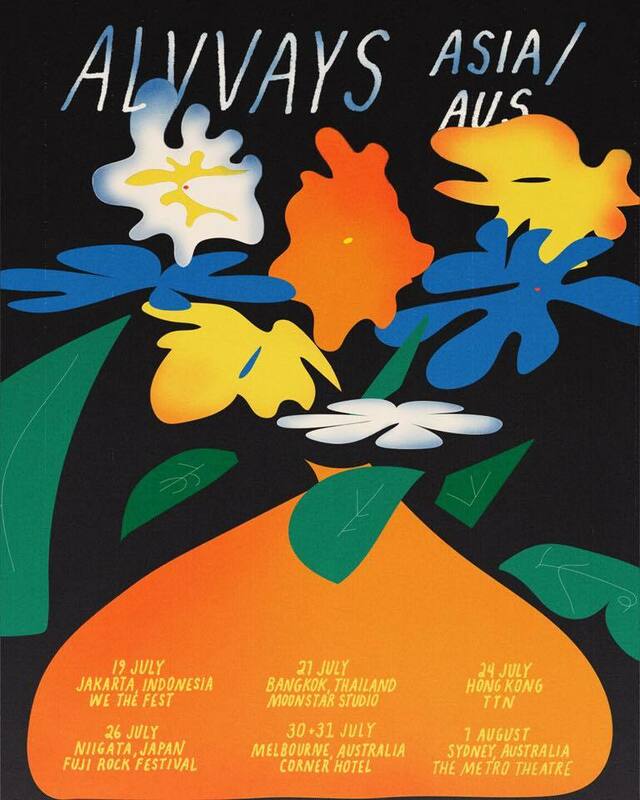 Indie pop quintet Alvvays has confirmed details of its Asia and Australia tour happening this year. The band will be starting in Indonesia for WE THE FEST 2019 and will be making stops in Thailand and Hong Kong before performing at Fuji Rock Festival 2019 in Japan. For its Australian leg, the tour kicks off with two back-to-back shows in Melbourne and finishing in Sydney on the first day of August. Take a look below at the poster for more details. Stream the band's 2017 album Antisocialites below.